Why is Jade Ocean Florida Property so Popular? 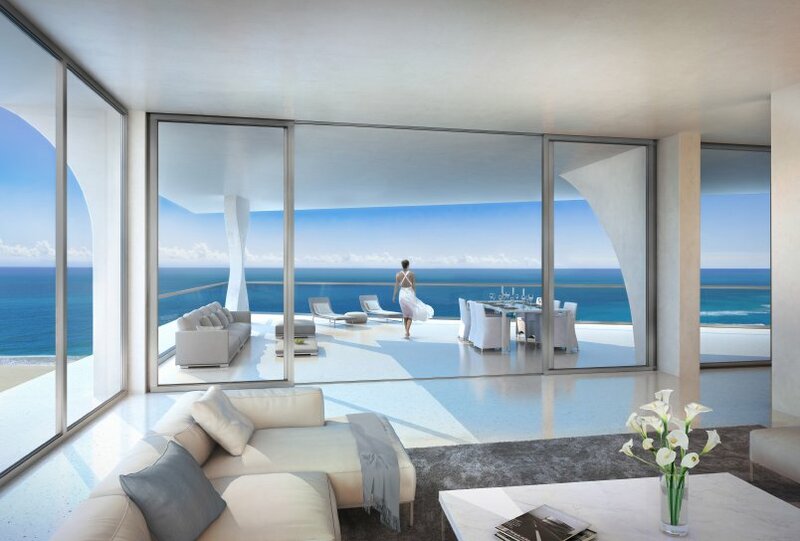 What makes Jade Ocean condo in Sunny Isles so desirable? Why are so many people consider it the top residential condo in Miami? The fact is that the tower is so popular for various reasons, but most importantly, everyone who visits this place, falls in love with this property. Take a look at some of the features of this residential marvel and you will understand what make people so excited about this Jade Ocean Miami community. First of all, its aesthetic design and architectural appeal would mesmerize people whoever is looking at it for the first time. Renowned architect, Carlos Ott has conceptualized its design. Its exterior is an all-glass, which is just visually stunning while its appearance is contemporary, which is one of the things that initially attract a large number of potential buyers to this Jade Ocean Miami Florida property. More so, this building offers smart home technology installations. Smart home technology at Jade Ocean gives access to an in-home touch screen which will allow residents to contact the valet, concierge, find places to shop, control the home’s lighting and much more. Residents will be able to download an app to their Smartphone or tablet so they can access these services even when they are away from the building. This is really like living in the future when you live at Jade Ocean Florida. Find also an entire range of fabulous amenities that this Jade Ocean Florida property offers. For instance, get infinity edge pools all around the building. These pools feature an amazing three-story lobby which gives amazing views of the ocean. In addition to this exotic view of the ocean, this building will be favorite to you if you get to know its security system. It is available for 24-hour while valets on duty service is also available for round the clock. In order that residents of Jade Ocean Florida can live a happy life and pass their leisure times joyfully, cabanas, a café and even a splash deck for the little ones are available around a private beach club. Price of the property is also another reason why people are getting attracted to this Jade Ocean Miami Florida property. Once see all these things about the property will give an understanding of its good value. From the considerations of its location, architecture, design and the likes, you will get to know that popularity of this property would unlikely diminish anytime soon and this property has the potential to go up in value. Do you know that Jade Ocean has also given importance of health for its residents? Find there onside gym, a state of the art fitness center where residents can go for keeping fit and shedding their weights and keeping cardio system fit. None can also ignore its location being not so distant to Miami and only a quick drive north to Fort Lauderdale.